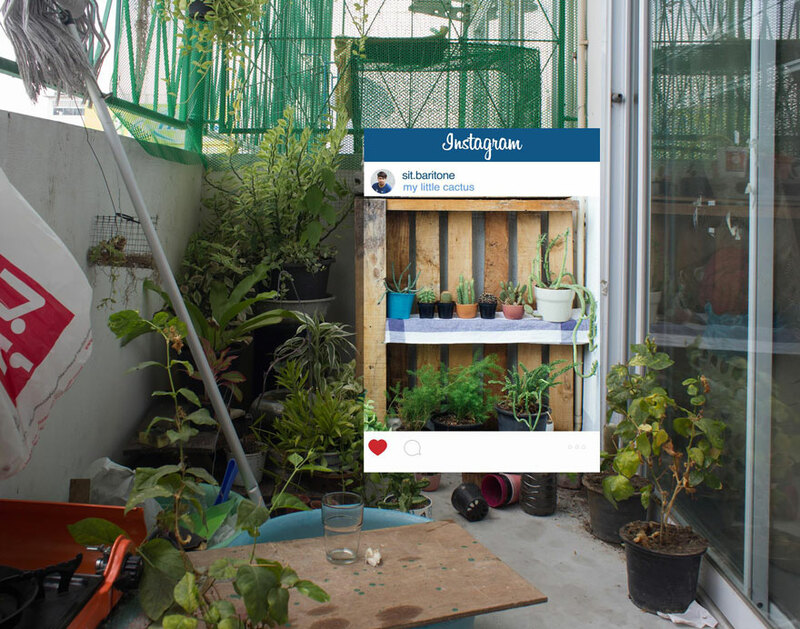 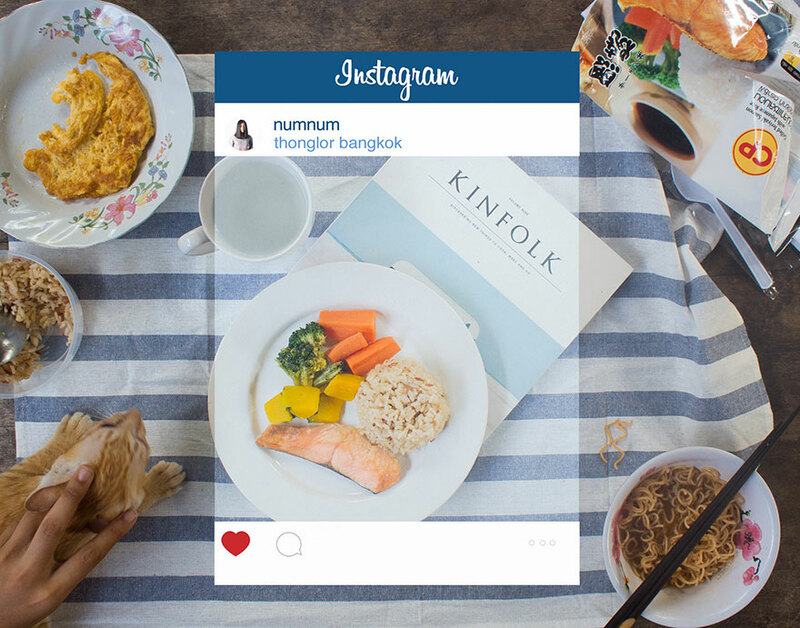 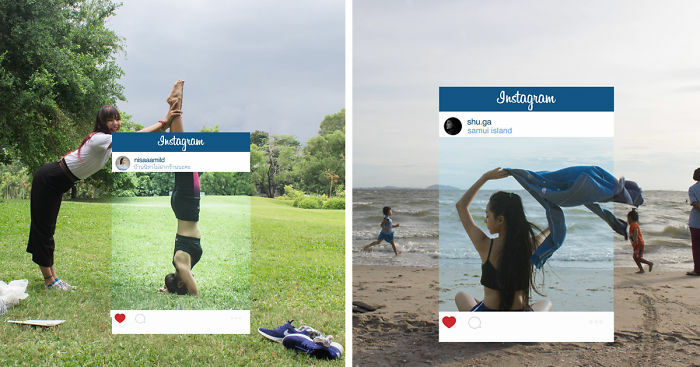 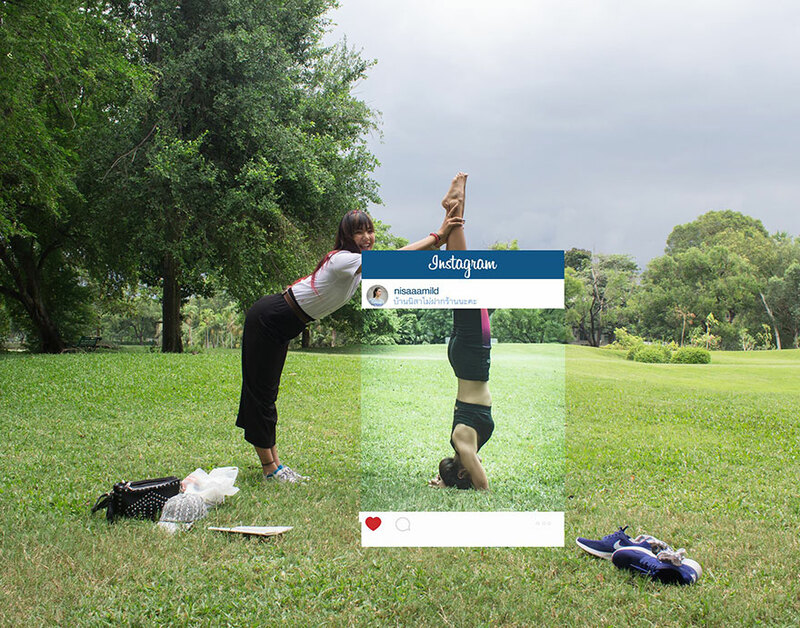 Photographer Chompoo Baritone has created an amazing series of photographs that aim to prove a point that we’ve all thought about: how fake can Instagram photos be? 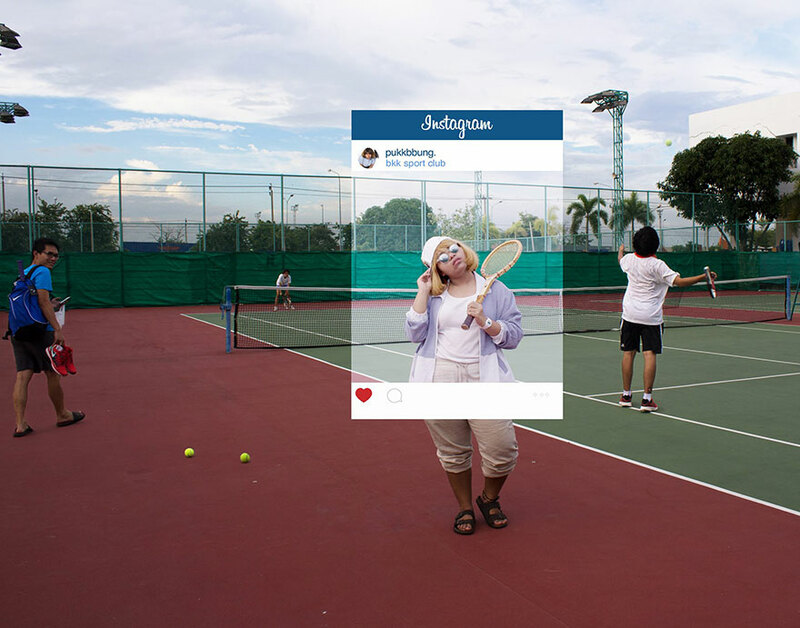 Every day, thousands of people snap shots and upload them on the popular service – there is nothing wrong with that. 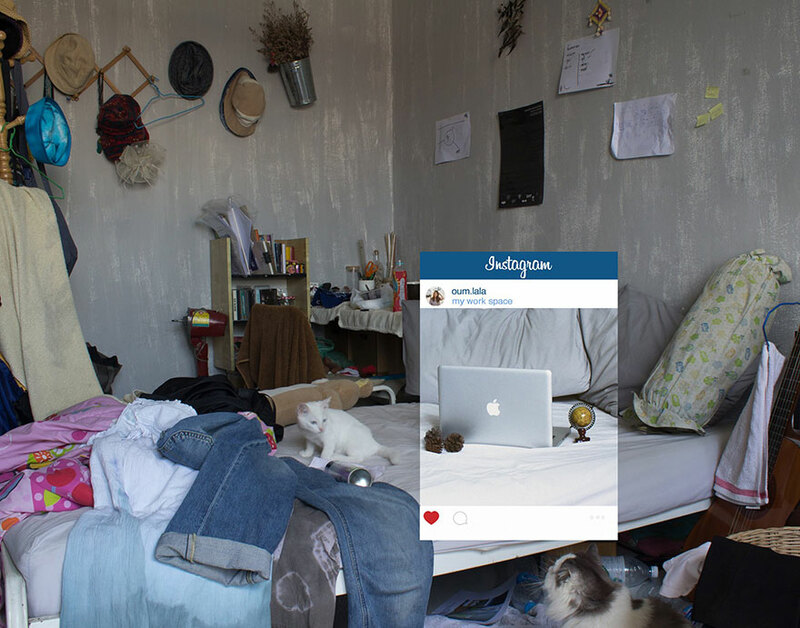 However, they are not quite real: careful cropping and the ‘perfect’ filtering can change the most mundane situation into something that seems extraordinary. 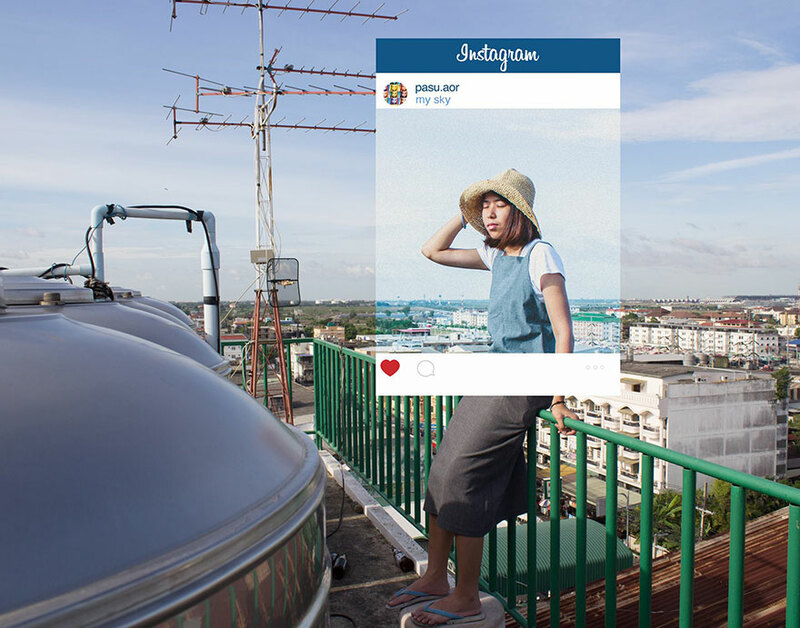 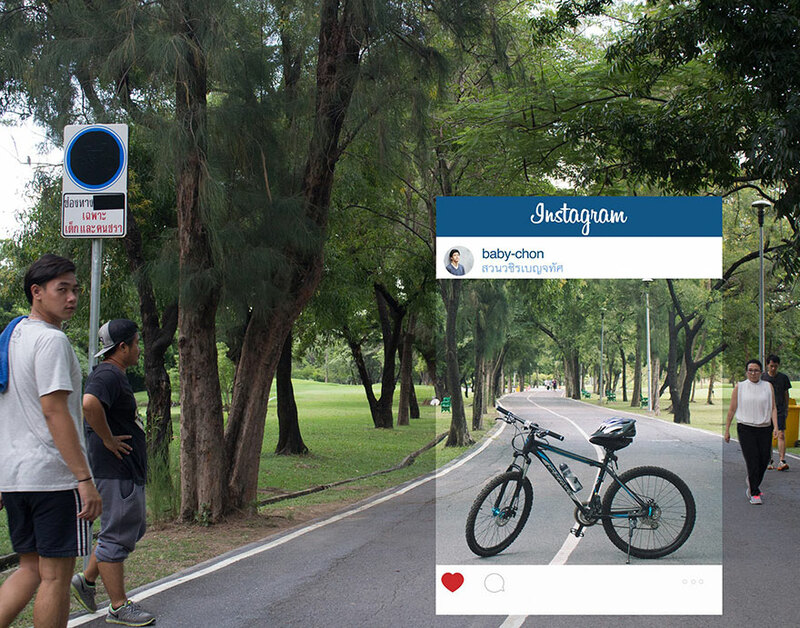 Baritone, based in Bangkok, Thailand, has managed to show that the unrealistic standards behind most of Instagram photos are just another product of technology. 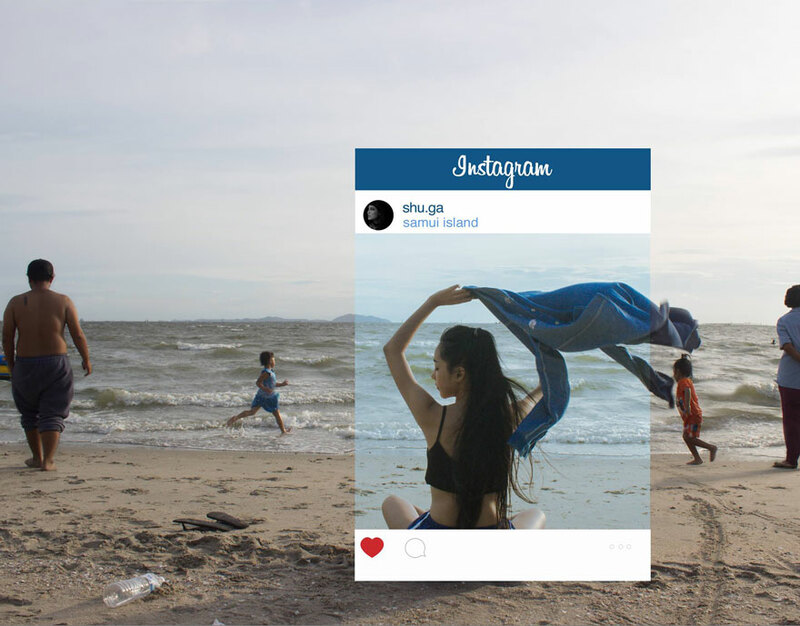 A truly interesting social commentary project.